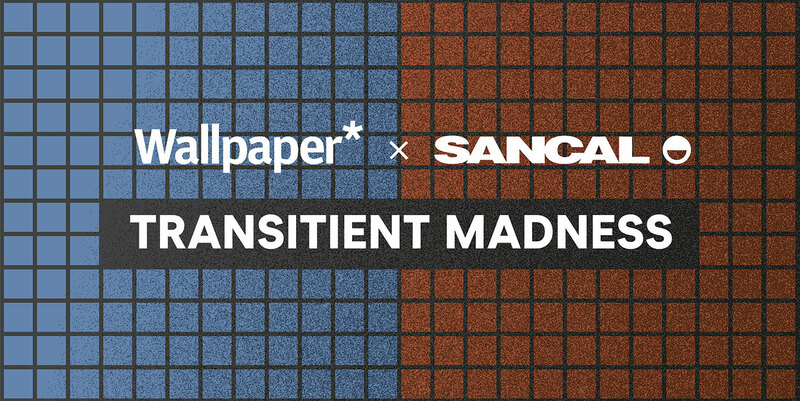 On the occasion of the next edition of Salone del Mobile in Milano, Sancal invites you to discover Turati Collection and meet the designers. The colour, light, materials and even the graphical image of one of Milan’s metro stations inspires Sancal‘s new collection and its backdrop, with a restricted palette of grey, yellow and red tones. Turati Collection is a tribute to Milan architecture and the city’s capacity to transform the contemporary into classic. As with past editions, on Wednesday afternoon we invite customers, interior design lovers and press community to join the designers to share a relaxed conversation at our station. Come and discover together with Luca Nichetto the new products through his eyes: Next Stop sofa, an Interchange bench, a Meeting Point pouf or carefully step onto a Mind the Gap rug. From the hand of Rafa García, take a seat on the comfortable Alpino sofa, find out why Estante by Juan Ibañez is so versatile, and also find out the cuddly pouf Tonella by Note Design Studio and the new finish for the acclaimed Pion Petra table by Ionna Vautrin. Do not miss the most talked-about party during the Salone!!! Book your ticket to arrange an interview with any of them.